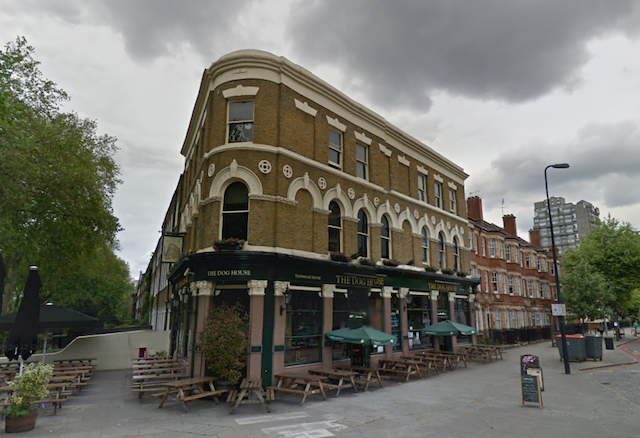 What's The Best Pub In Kennington And Oval? M@ What's The Best Pub In Kennington And Oval? Part 'K' of our alphabetical pub crawl around London. We asked you to nominate your favourite pubs and bars in the Kennington/Oval area. 192 votes were cast, across 24 venues. Here is the top 10 (see below for the four we're doing on the pub crawl). Would you like to join us? Email matt@londonist.com, so we can keep an eye on numbers.